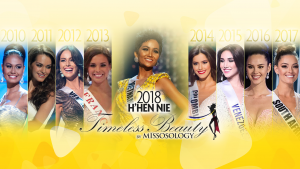 Gimena Ghilarducci – Face of Beauty International 2014 from Argentina with the new Face of Beauty International 2015, Gisela Yeraldi Barraza from México. 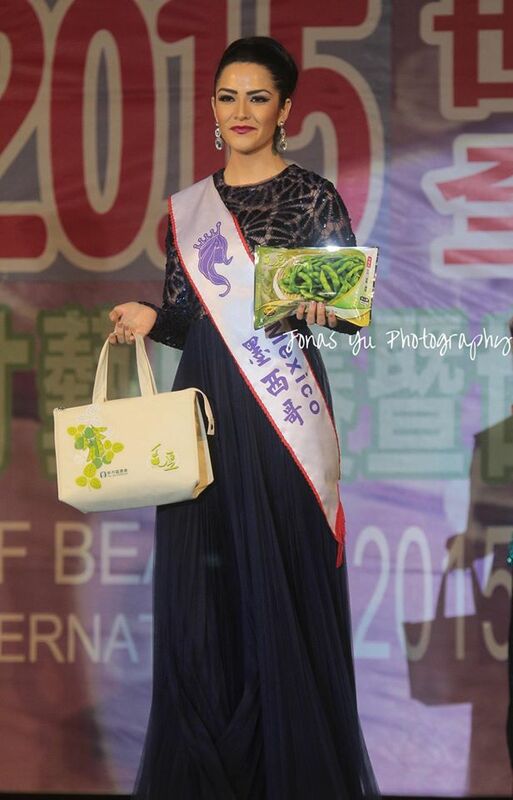 Photo by: Jonas Yu Photography. 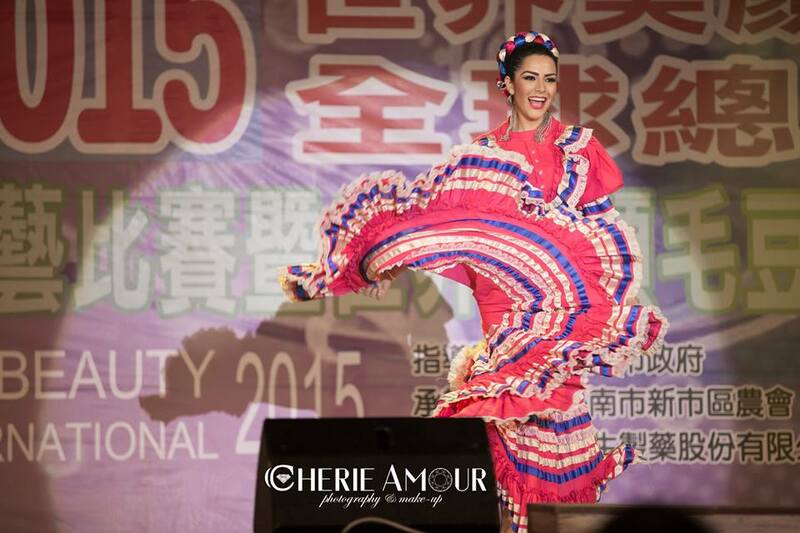 México was crowned Face of Beauty International 2015 during the pageant night held on 16th of October 2015 in The Grand Hotel, Taipei Taiwan . 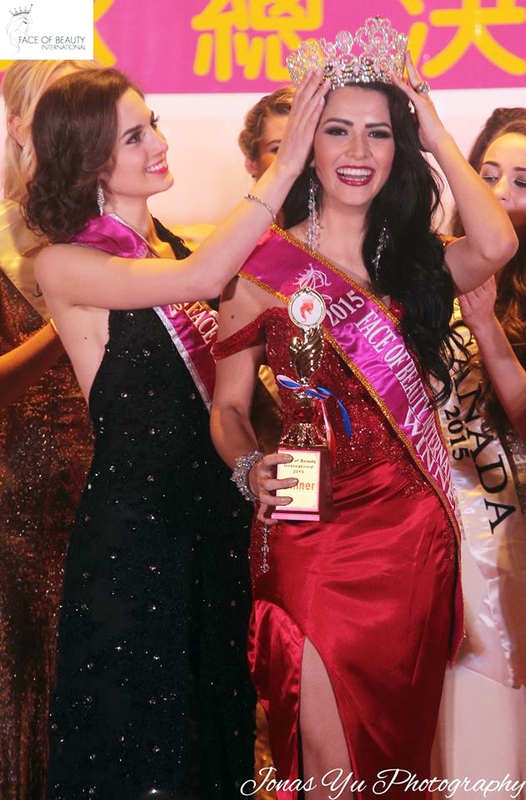 Gisela Yeraldi Barraza a 22 years old from Durango, Mexico was crowned by the 2014 winner, Gimena Ghilarducci of Argentina. 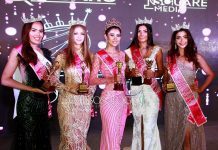 First Runner-up honors went to Dalma Karman of Hungary, while Maryna Stelmakh of Ukraine took the second runner-up honors. 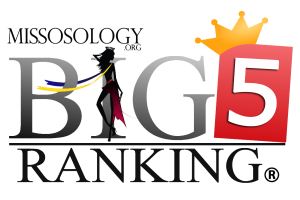 Greece and Venezuela were 3rd and 4th Runners-up respectively. 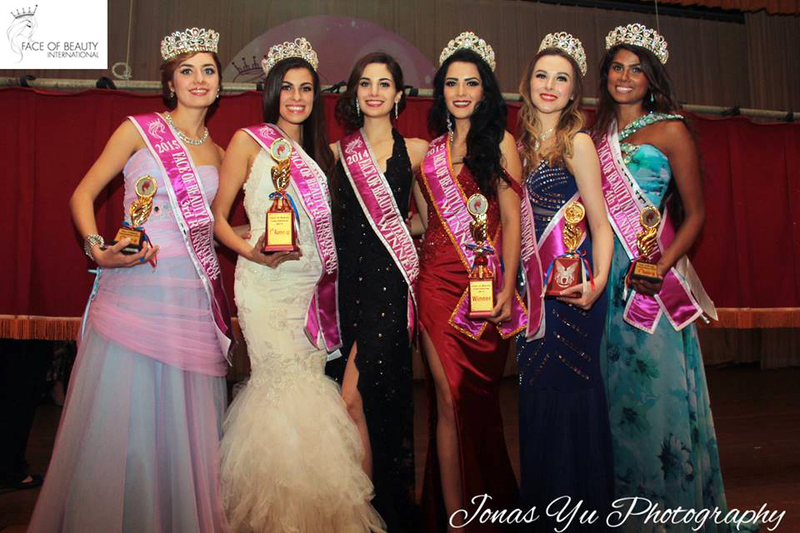 Face of Beauty International 2015 winners (from left) 3rd Runner Up Greece – Alexandra Efstathiadi, 1st Runner Up Hungary – Karman Dalma, Face of Beauty International 2015 Winner from Mexico – Gisela Yeraldi Barraza, 2nd Runner Up Ukraine – Maryna Stelmakh & 4th Runner Up Venezuela – Stefany Merlin. Photo by: Jonas Yu Photography. 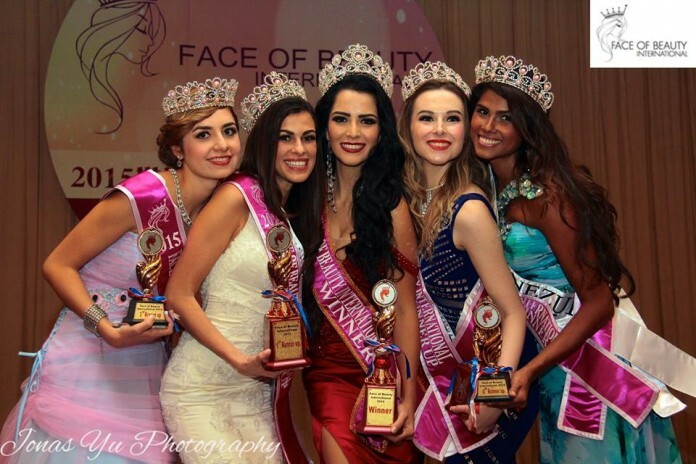 Gisela Yeraldi Barraza – Face of Beauty International 2015 during talent presentation.